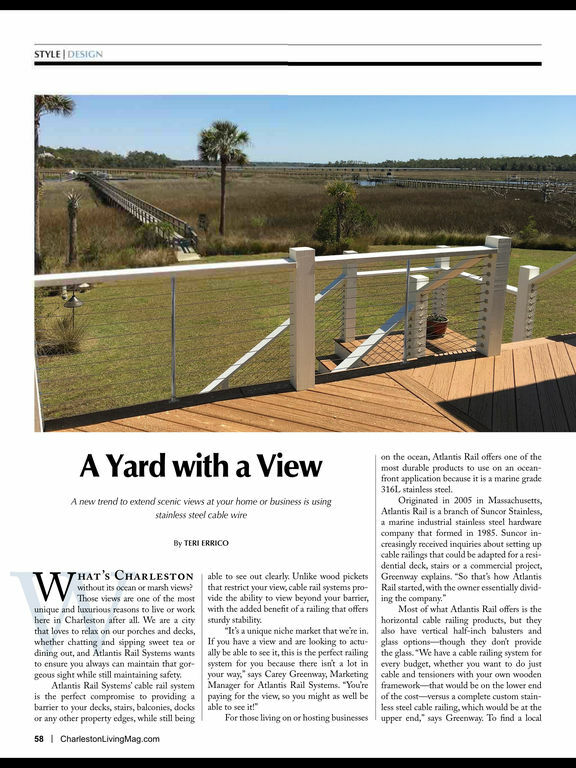 Charleston Living magazine presents timely features and in-depth local content that is informative, engaging and entertaining. 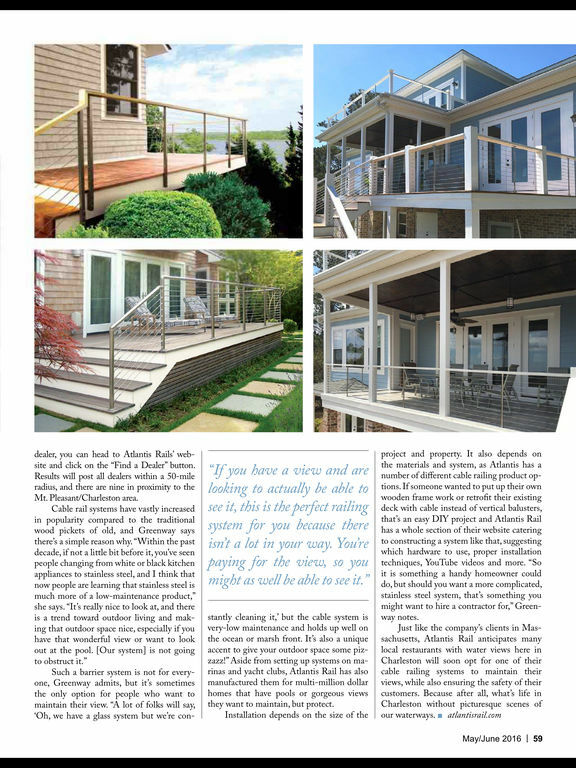 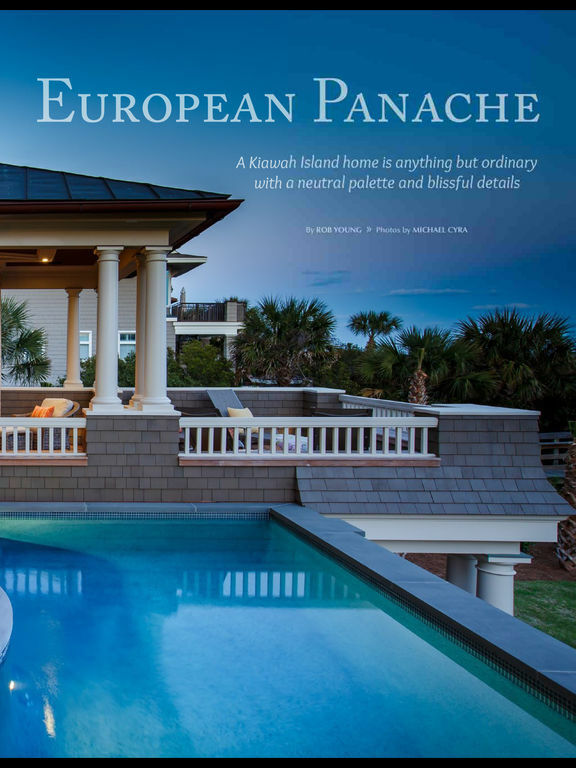 Our stories reflect the lifestyle and interests of an upscale, educated readership, and provides information to drive decision making. 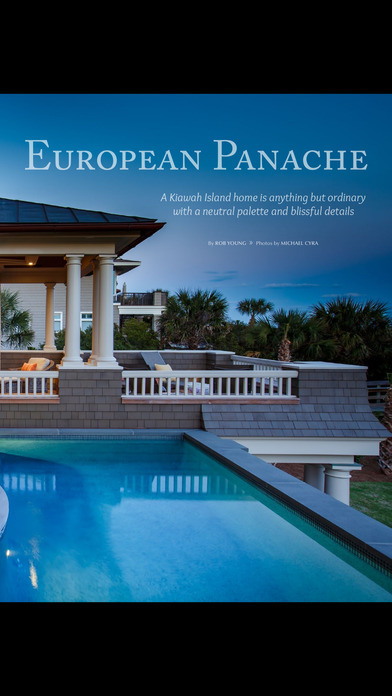 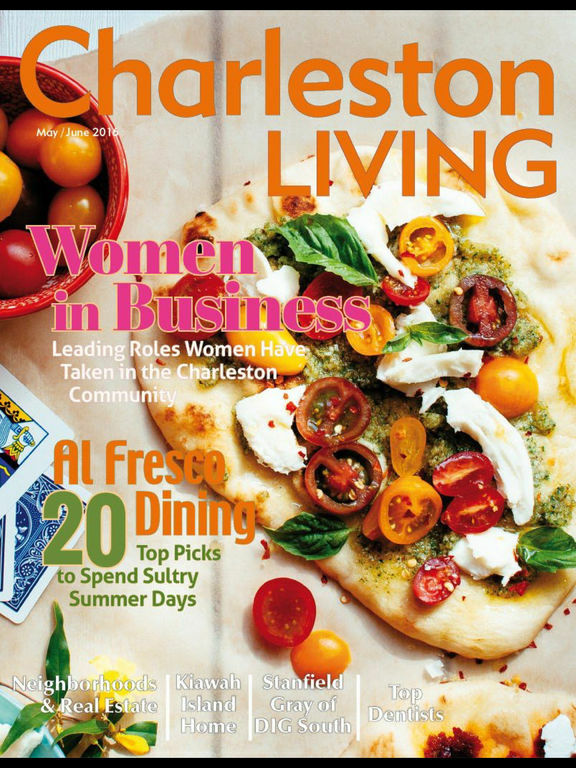 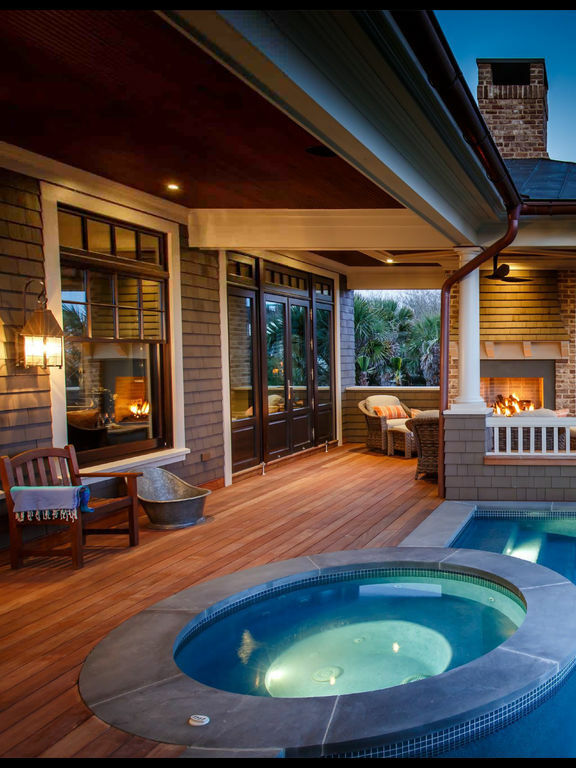 Dining, people, architecture, health, arts, travel, style and trends - if it's part of our community, you'll find it covered in Charleston Living magazine.